I guess Orly Taitz has been too busy being a celebrity and cultivating a celebrity driving image to keep her cases going. 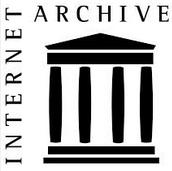 Pursuant to the 11th Cir.R.42-2(c), this appeal is dismissed for want of prosecution because the appellant failed to file brief and record excerpts within the time fixed by the rules. Orly’s never been very good about rules. 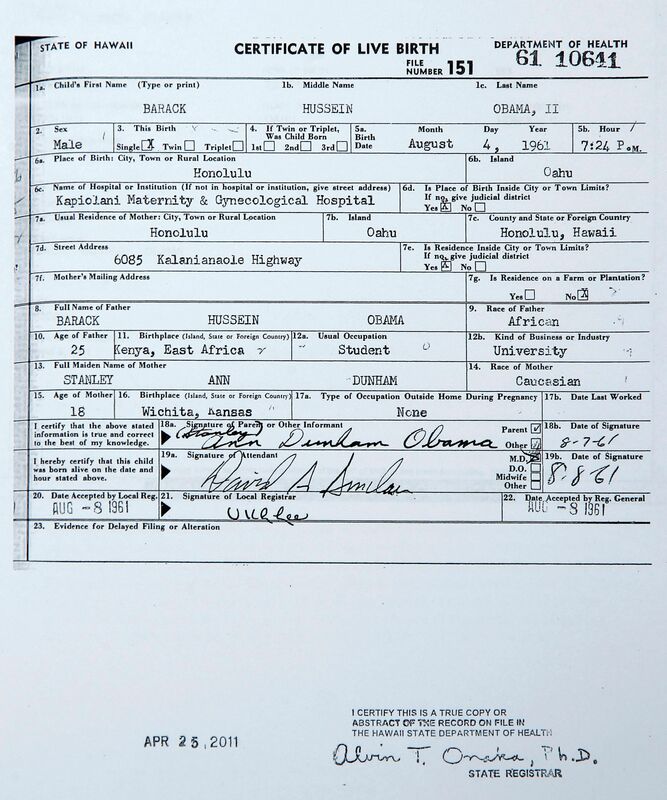 I’m sure the birthers will chalk up another 100 thou in legal fees against Obama’s account. No, I’m not writing about the inevitable dismissal of all the birther lawsuits, but rather about the social networking phenomenon Facebook, where birther crusader Orly Taitz collects friends (and sock puppets). Being a slow news day, and somewhat bored, I dropped by Facebook to check up on some friends of mine, and to see how Orly Taitz is doing. Orly’s wall is a wonderful compilation of all the bits and pieces that make up the Obama conspiracy milieu. There are 9/11 truthers, Sarah Palin supporters, and fans of the Post and Email blog with the latest birth certificate fantasy. But mostly, it’s fans of Orly Taitz expressing their love for her, and their disdain for the President. There were also a couple of nice family pictures of Orly. A search on Facebook turns up 18 interest groups, such as “Disbar Orly Taitz” and some I won’t repeat here. Go take a look if you like that sort of thing. 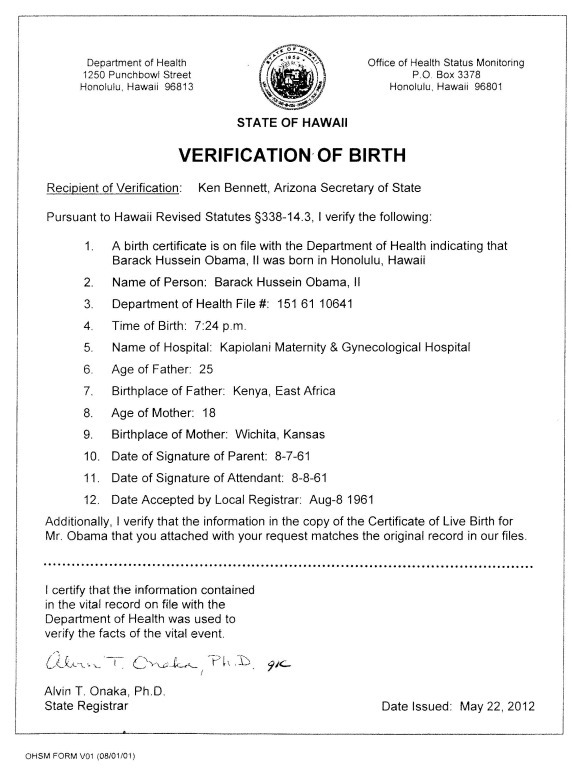 It must be a slow news day — no birther lawyer antics, no court decisions, no new crank theories. The birthers are having to do what I do: recycle. I have examined a significant number of Certifications of Live Births, issued by your Department. 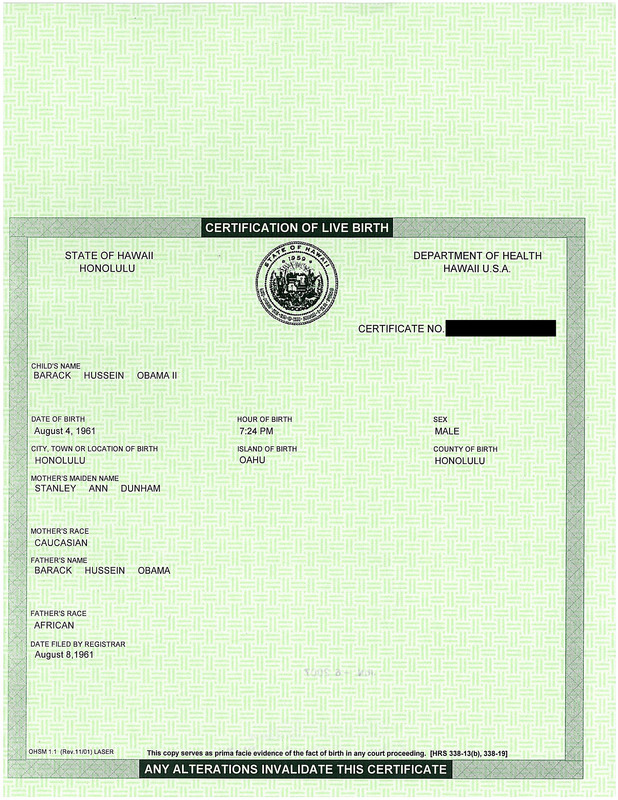 … On the lower left side of all COLBs, except for 1, the “form-words”: “DATE ACCEPTED BY STATE REGISTRAR” were printed. However, on 1 COLB the “form-words”: “DATE FILED BY REGISTRAR” were printed, instead. I will be celebrating the first anniversary of Obama Conspiracy Theories this week with an appearance on the Land of the Obots show on Reality Check Radio at 9 PM US EST Tuesday (TODAY), December 1. Obama Conspiracy Limerick Contest Winner Epectitus! The Obama Conspiracy Limerick contest is over, and we have a winner. I was very impressed by the number and quality of the entries. I hope you had as much fun as I did. If it pans out, I will be on Reality Check Radio this Tuesday night (9 PM EST) and will be reading some of the entries. While judges in chambers just laughed. Here are other popular entries, and favorites of mine. and from there his career went downhill. and of course in the end she was fined. She’s the birther queen named Orly Taitz. (Thus belying their lower mentality). 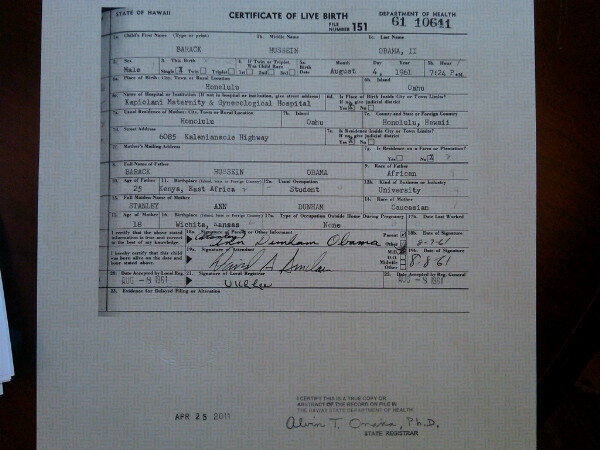 The Birthers are still filled with hate. Our First Family just makes them irate. He was born in the 50th state. Next month, I’m thinking about another poetry contest, but this time using the Double Dactyl form. I came across this footage of Orly Taitz explaining her beef with Bill O’Reilly in front of Fox News HQ in New York. Playlist for all 4 videos.